I pulled these together over the weekend, and I have a vague plan in mind for them, but this might end up the bottom of the list for the week as it’s going to take the longest amount of tinkering about. I’m slightly fed up of going away places for a weekend or something and not having a way of keeping my clean and dirty clothes separated in a small overnight type bag, so with that in mind I grabbed the 2 fabrics on the left in a sale a wee while ago, and then when I was doing a bit of stash sorting the other day came across this Lucy’s Crabshack print as well, and decided I could put it to use too. I grabbed these prints with an apron in mind. 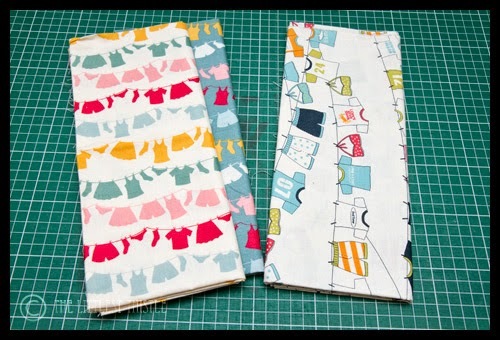 The one on the right is one of those 4 on a yard prints, and I thought it might work nicely on the Patchwork Please apron. 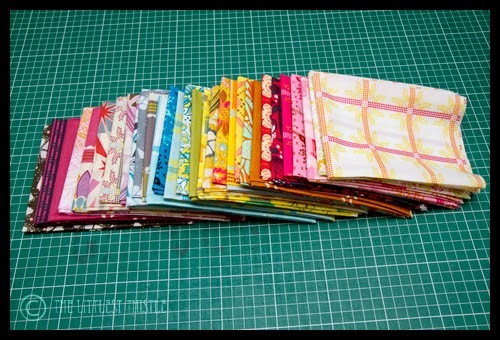 I got this AMH rainbow voile bundle a few months ago, and I have plans to make 2 very simple quilts out of it – identical tops, but with different backs. 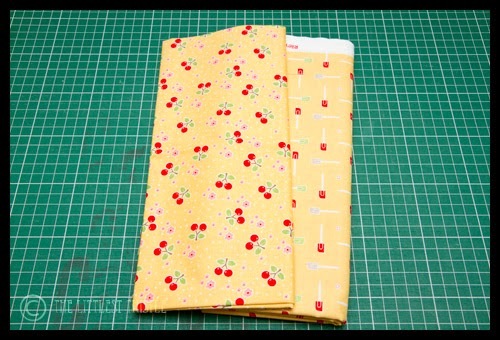 I have the back for one, some AMH velveteen for a nice warm winter one, but the other I want to back in voile as well to make a light, summer-weight quilt. I’d like to get the winter weight one done this week. I might get as far as making these into a toilet bag, but I’m waiting on a couple of things I also need coming through the post, so it might not happen. Lovely plan, I might make one later today. I hope you start with the AMH stack, I have one just like it on my shelf so I am looking forward to seeing what you will do with it. Oh WOW! What a lovely choice of selfish sewing you have! You will have a great week, no matter which jobs you choose to do! What a great choice you have for your self-indulgent sewing week. Have fun whichever you choose! I want yto do some selfish sewing this week too. I like your plan. You will love that voile and velveteen infinity scarf. I need to make another! Have you made a deal with the time gods? That's 8 projects for a week of sewing!! 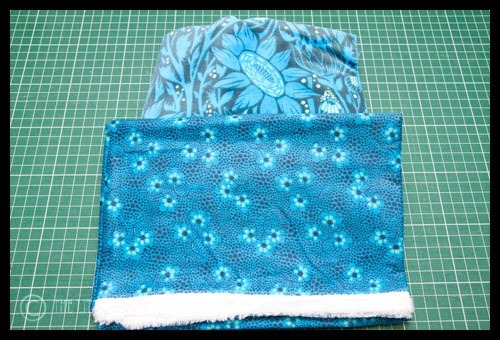 The scarf is going to be a stunner! 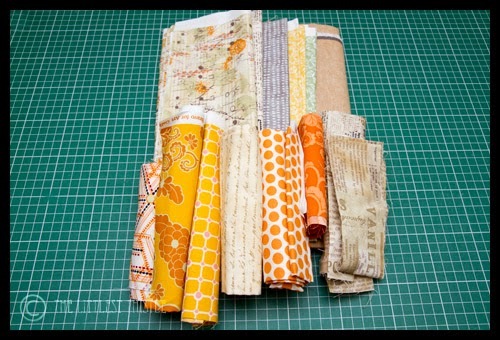 Great selection of fabrics but I'd need selfish year not just week to do that lot 🙂 Oh and that voile print – I have it in quilting cotton but didn't know a voile had ever been done in it! Seriously – are you on holidays or something? Thats a very ambitious list. But very cool to take time to sew stuff you want to do rather than have to do ! Good luck with that lot! "Week" seems to be the key word here, lol. I don't think it will be possible! I'd start with the scarf–love those colors! Love the top colours and especially the cherry fabric. Oooh, lots of pretties there. I'd have a hard time knowing where to start. 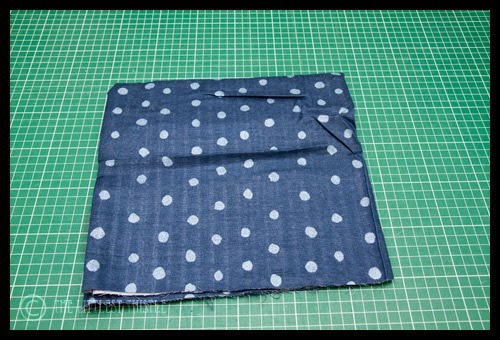 Nice to do some sewing for yourself though, often we forget about that. Enjoy! Gooood golly, that is a ton of stuff planned! 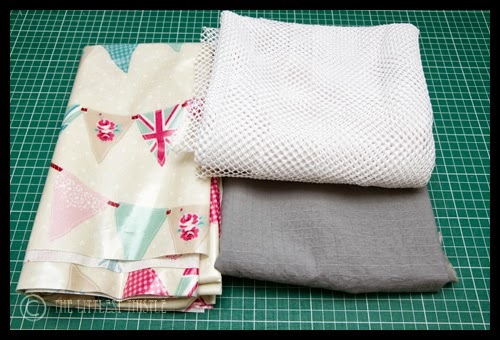 Some gorgeous fabrics there Katy! I like your ideas too.